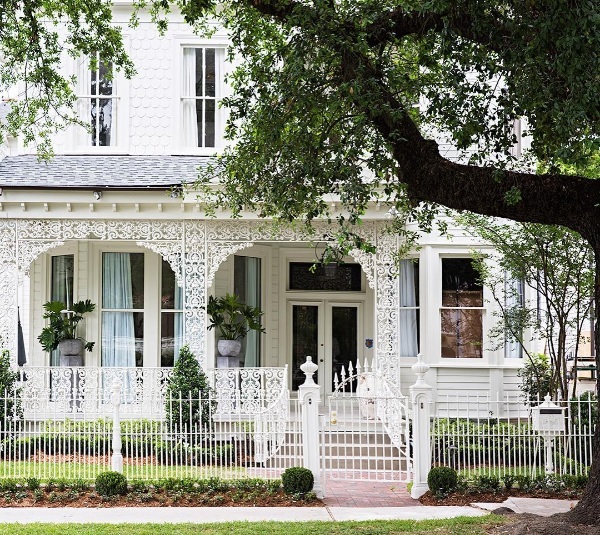 The Southern Style Now Festival in New Orleans featured a stunning showhouse, panel discussions, and cocktail parties with talented design industry professionals. 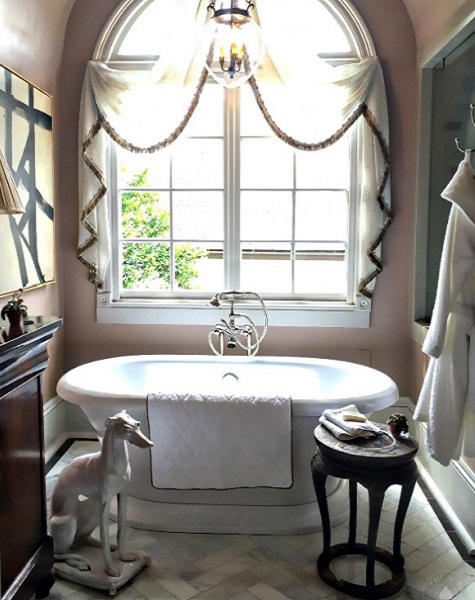 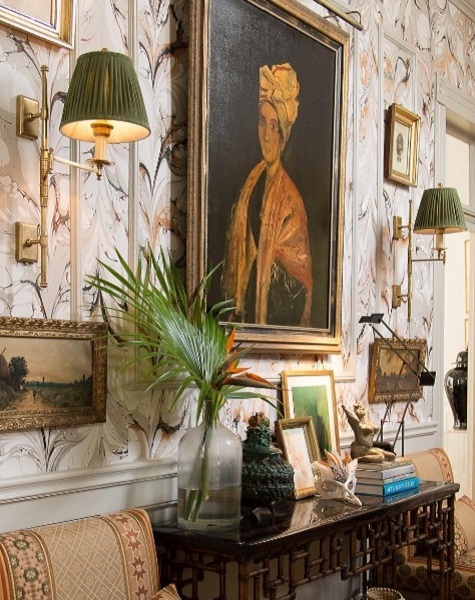 The showhouse was transformed by 27 designers with Southern roots or influence. 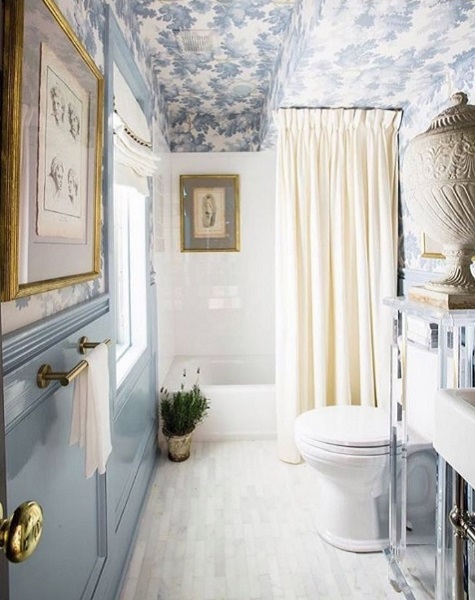 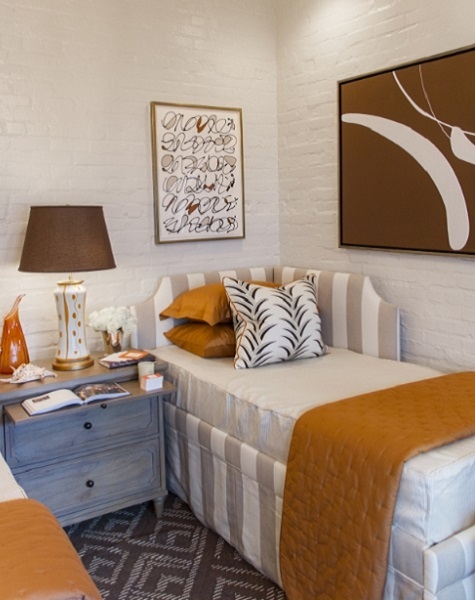 The 15-room Uptown, historic charmer housed exquisite fabrics, wall coverings, artwork, furnishing, and accessories that one walk-through wasn’t enough. 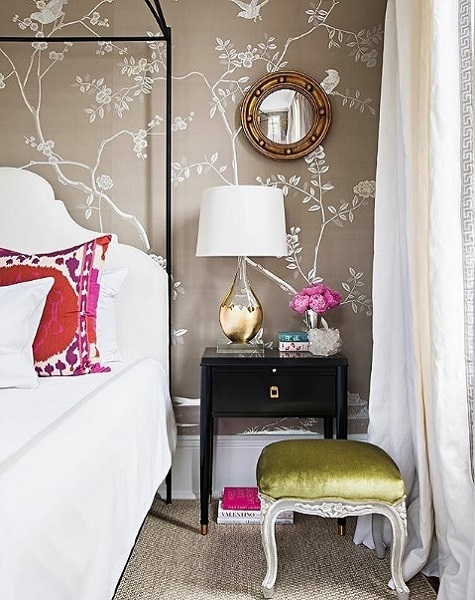 Here are a few of my favorite rooms!